Security icon. 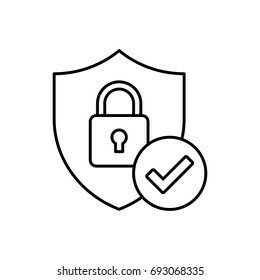 Modern flat vector icon, Circle with padlock and check mark. Green Shield on smartphone screen. Hand holds the smartphone and finger touches screen. Modern Flat design illustration. 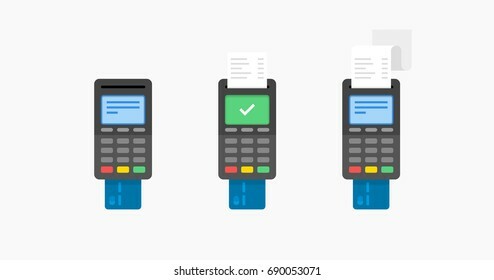 Payment by credit card using POS terminal, approved payment. Flat illustration. 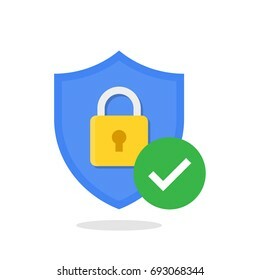 Security icon. 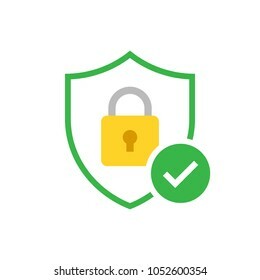 Modern flat vector icon, Circle with padlock. 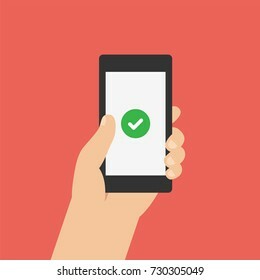 Check mark on smartphone screen. Hand holds the smartphone and finger touches screen. Modern Flat design illustration. 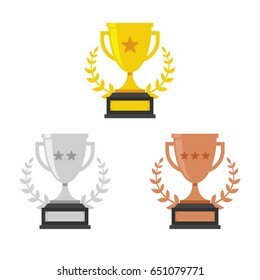 Gold, Silver and Bronze Trophy Cup. 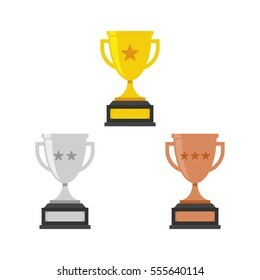 Vector Flat Trophy Icon with stars. 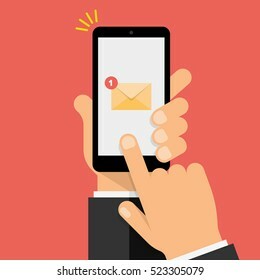 New Email Notification on smartphone screen. Hand holds the smartphone and finger touches screen. Modern Flat design illustration. Sign up page on smartphone screen. Hand holds the smartphone and finger touches screen. Modern Flat design illustration. Wallet icon. Vector flat wallet illustration. Wireless Payment Icon. Payment page and credit card on smartphone screen. Modern Flat design illustration. Credit Card Icon. Front and Back. 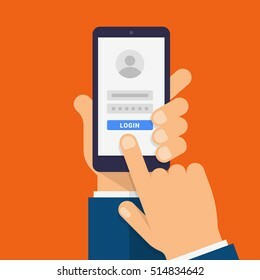 Log in page on smartphone screen. Hand holds the smartphone and finger touches screen. Modern Flat design illustration. 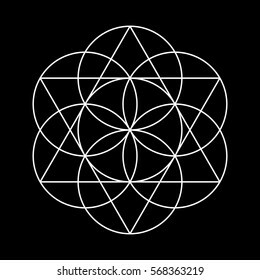 Flower of Life. White Vector Sacred Geometry isolated on black. Payment by credit card using POS terminal. Flat illustration. White House flat illustration. Modern vector icon. 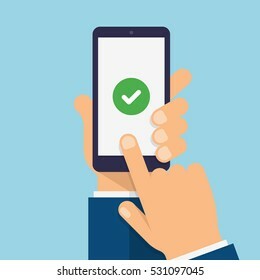 Check mark on smart-phone screen. Hand holding smart phone. Finger on mobile device screen. Modern flat vector illustration. 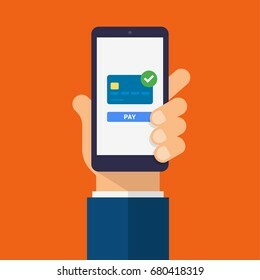 Payment page and credit card on smartphone screen. Hand holds the smartphone and finger touches screen. Modern Flat design illustration. Payment page and credit card on smartphone screen with pay button. Hand holds the smartphone. Modern Flat design illustration. Shield with padlock icon on computer screen. Web security modern flat vector illustration. Green badge icon with shield and check mark. Modern flat vector illustration. Message icons and smartphones. Hand holds the smartphone. Modern vector flat design. 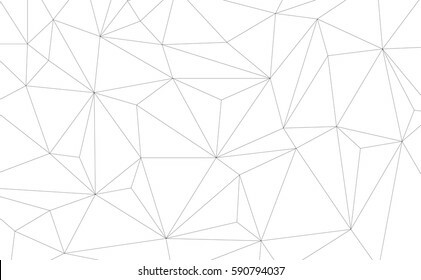 Vector Geometric background with Triangles. Black and white geometric background. 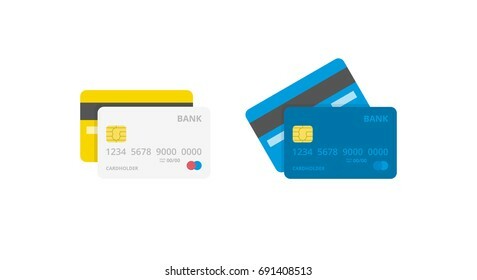 Credit Card outline vector icon. New Message Notification on smartphone screen. Hand holds the smartphone and finger touches screen. Modern Flat design illustration. 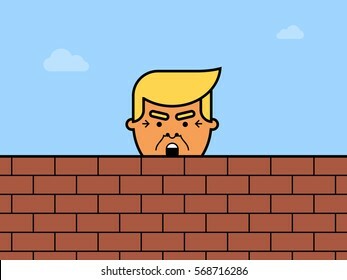 Donald Trump behind a brick Wall. Vector flat illustration of the President of the United States of America. Cross mark on smart-phone screen. Hand holding smart phone. Finger on mobile device screen. Modern flat vector illustration. Five-pointed star vector icon with laurel wreath. Modern flat golden star illustration. 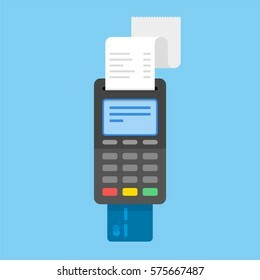 Payment by credit card using POS terminal and smartphone, approved payment. 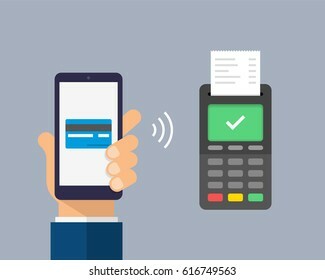 Wireless payment flat illustration. Set of ice cream icons. Vector ice cones, popsicles and ice cream balls in cups. Modern flat vector design. 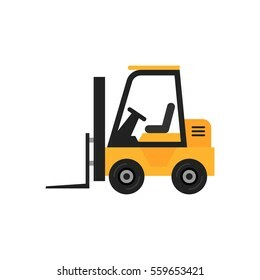 Forklift vector illustration isolated on white background. Modern flat icon. 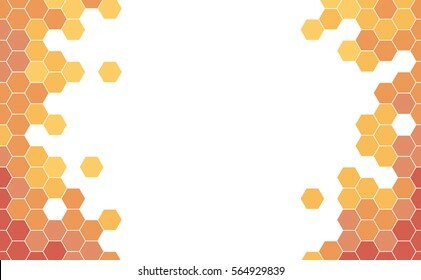 Vector Geometric background with Orange and Red Hexagons. 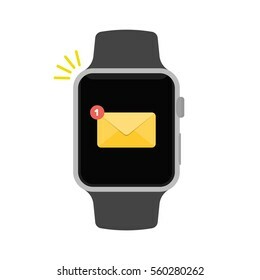 Smart watch flat vector illustration. Smartwatch ringing and displaying new message notification. Modern style. 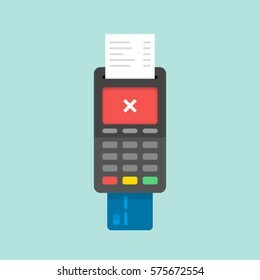 Payment by credit card using POS terminal, rejected payment. Flat illustration. Flower of Life. Golden Vector Sacred Geometry isolated on black. 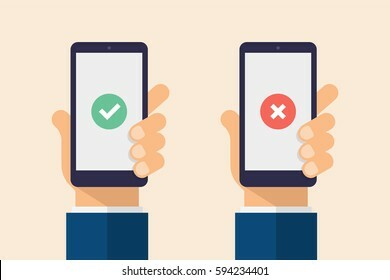 Checkboxes and checkmark on smartphone screen. Hand holds the smartphone and finger touches screen. Checklist modern flat design illustration. Truck illustration. 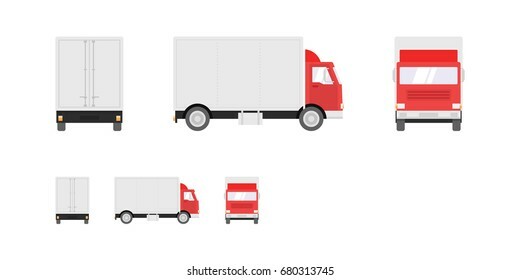 Side, front, back views of transport truck isolated on white background. Pixel perfect, modern flat design illustration. Payment and credit card on smartphone screen. Hand holds the smartphone. Modern Flat design illustration. Donald Trump vector icon. Flat illustration of the President of the United States of America. 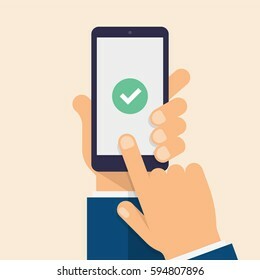 Check mark on smart-phone screen. Hand holding smart phone. Finger on mobile device screen. Creative modern flat design. 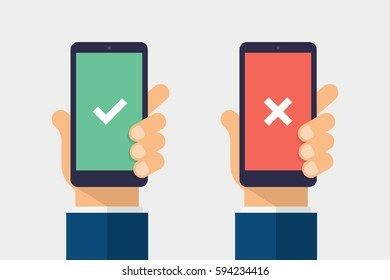 Check and cross mark on smartphone screen. Hand holding smart phone. Modern Flat design illustration. Donald Trump vector icon. 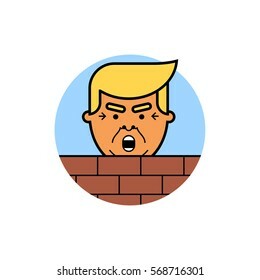 Flat illustration of the President of the United States of America with the White House and a Brick Wall in the background. 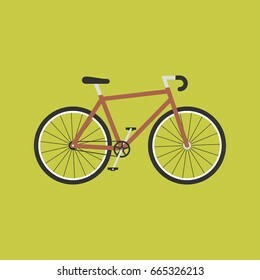 Bicycle modern flat illustration. Red bike vector icon. 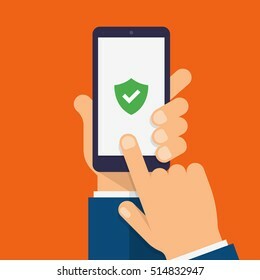 Green Shield on smartphone screen. Hand holds the smartphone. Modern Flat design illustration. Donald Trump vector icon. Flat illustration of the President of the United States of America with the White House in the background. 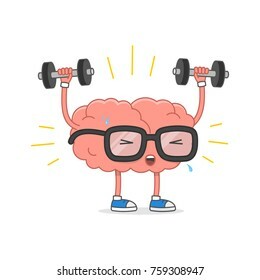 Bitcoin icon. Modern flat design illustration. 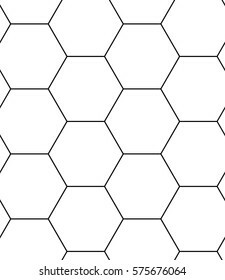 Seamless pattern with hexagons. Black and white geometric background. New Email Notification on smartphone screen. Hand holds the smartphone. Modern Flat design illustration. Forklift flat vector icon. Illustration of forklift truck is raising a pallet. 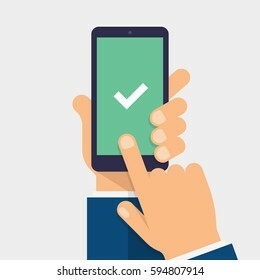 Green checkmark icon on computer screen. Modern flat vector illustration. 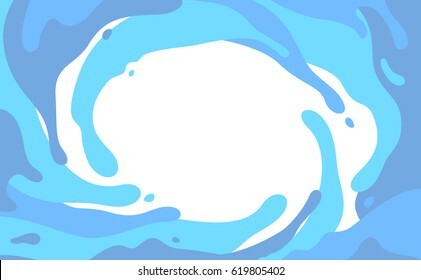 Blue splashes in a vortex, blots isolated on white background. Vector water splash background. 3d isometric smartphone. 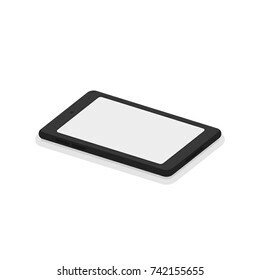 Flat vector illustration isolated on white background. Message icon on smartphone screen. Hand holds the smartphone and finger touches screen. Modern vector flat design. Lock on smartphone screen. Hand holds the smartphone and finger touches screen. Modern Flat design illustration. 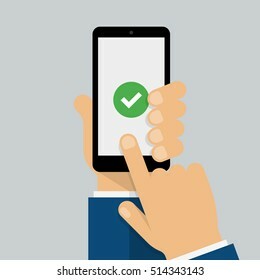 Check mark on smartphone screen. Hand holds the smartphone. Modern Flat design illustration. New Message icon on computer screen. New Email modern vector illustration. 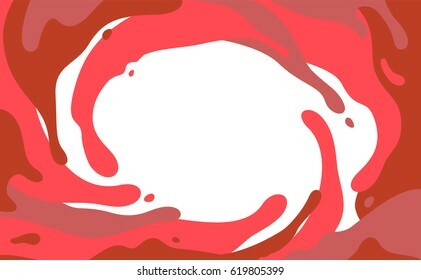 Red splashes in a vortex, blots isolated on white background. Vector splash background. Halloween icon set. Flat modern design illustrations. Vector Geometric background with Hexagons. Grey geometric background. 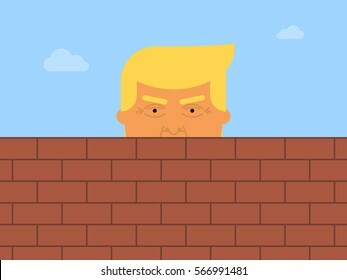 Donald Trump behind a brick Wall. 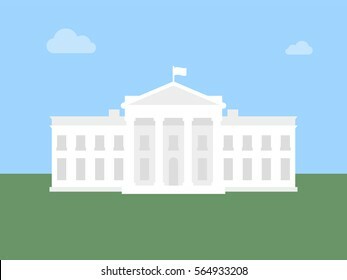 Vector flat illustration of the President of the United States of America isolated on white background. Hand with pointing finger and five stars. 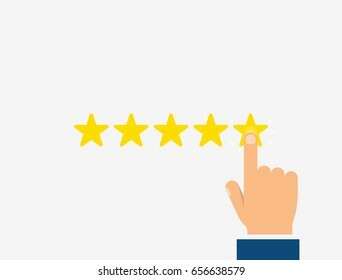 Customer reviews, rating, good feedback concept. Modern vector flat design. Padlock icon on smartphone screen. Hand holds the smartphone. Modern Flat design illustration. Stars icon set. Modern flat five-pointed stars illustration. Colorful geometric background. 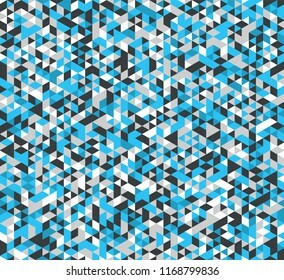 Vector seamless pattern with blue, cyan, and grey triangles.